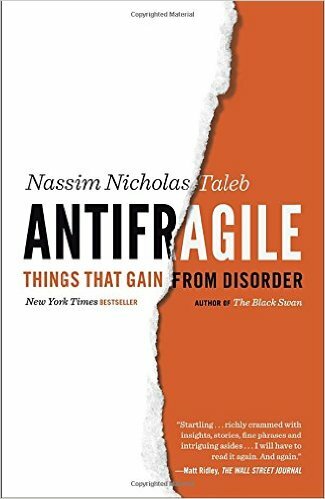 Antifragile: Things That Gain from Disorder. 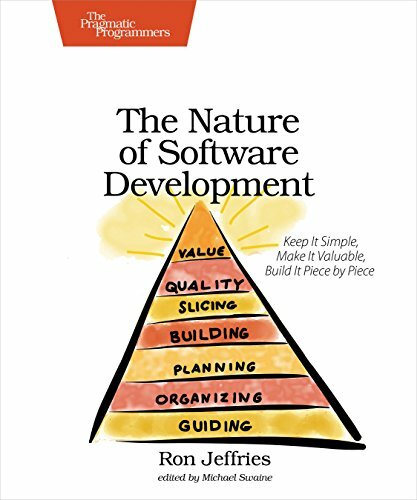 The Nature of Software Development. Whoah! Those are a ton of books. 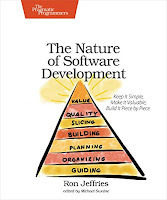 I absolutely agree with you about "The nature of software development" as a great book. 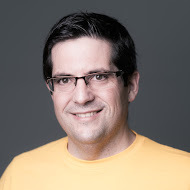 It's one of my favourite ones about software. Have you ever thought on keeping a list of read books? 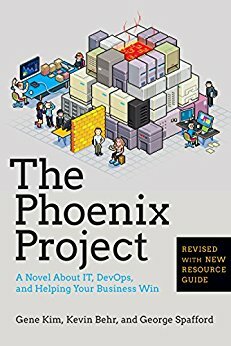 I keep my own here (sorry for a little spam), and I've heard some people like Good reads.